Hidden Worlds By Sonny Kay: Recap! 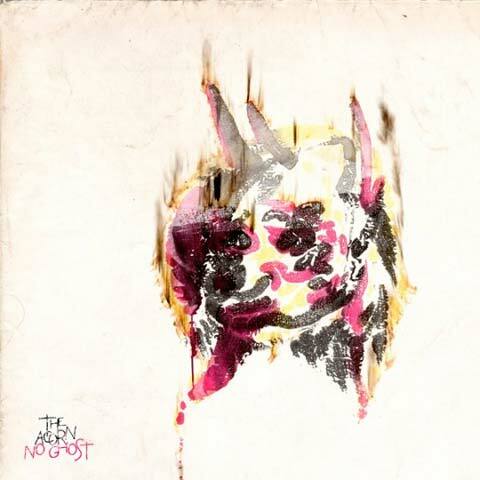 For The Acorn’s latest album, No Ghost, band member Howard Tsui was enlisted to create the album artwork. The chosen cover piece, entitled Spectral Residue, is thematically appropriate, and showcases Tsui’s knack to draw influence from the supernatural. 3) “A multimedia sculpture of an Imperial procession that features Qing dynasty eunuchs and a possessed Empress Dowager.